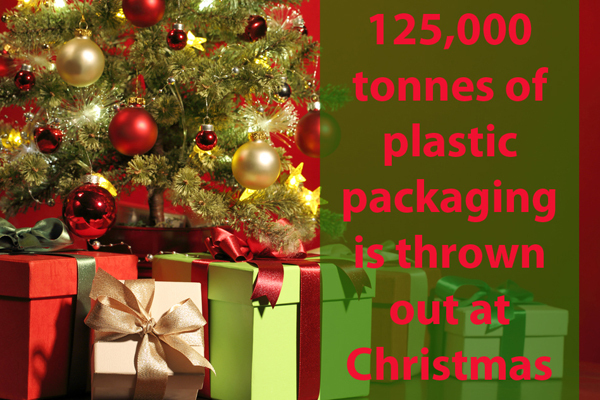 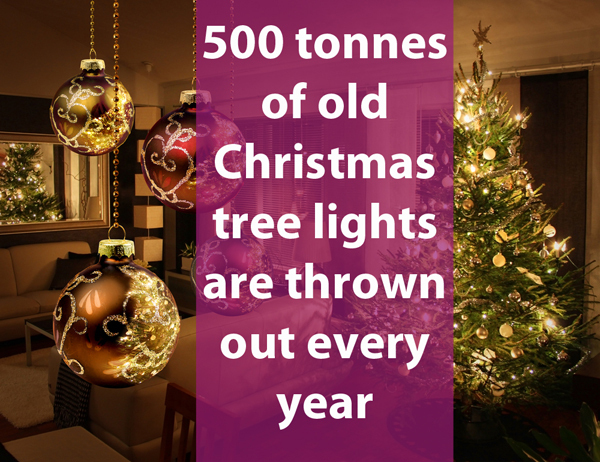 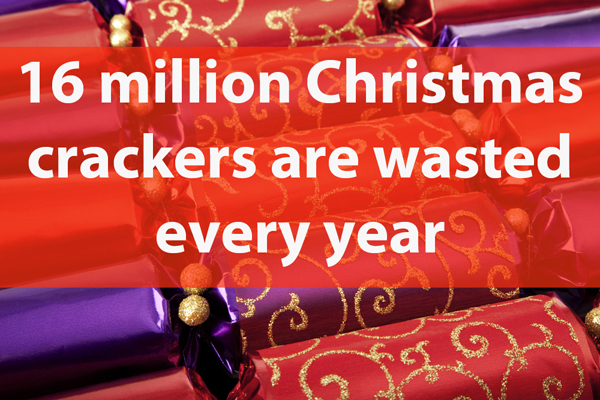 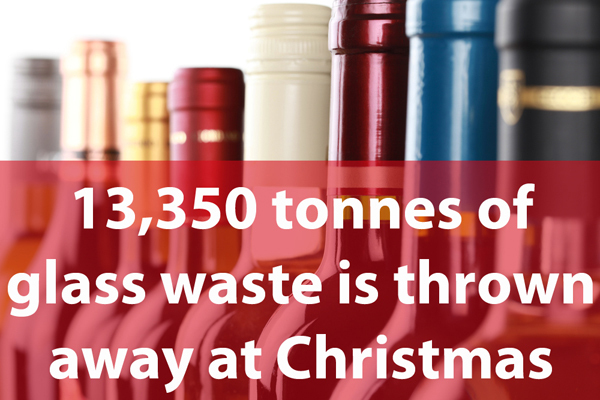 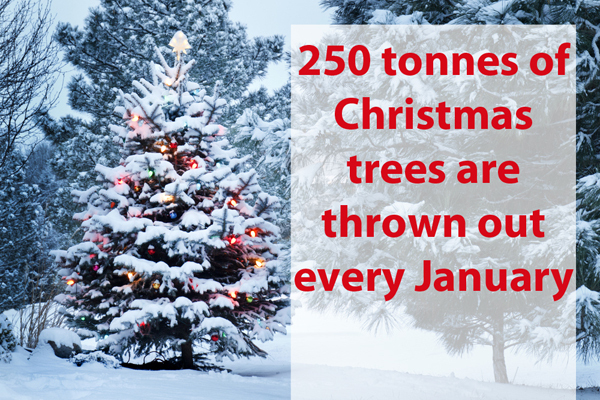 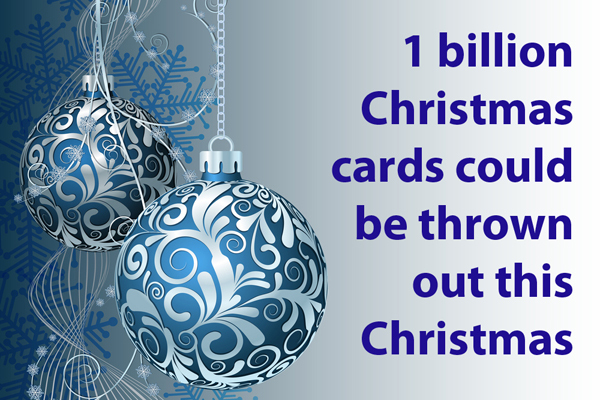 Christmas may be the most wonderful time of the year, but it is also the most wasteful. 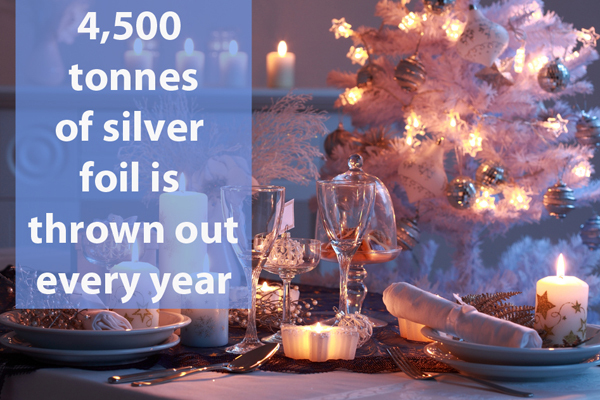 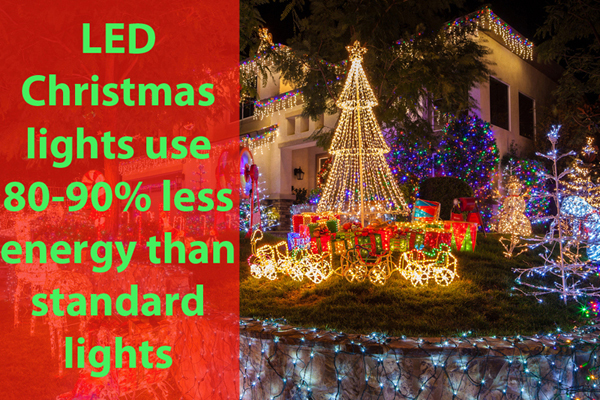 Edie brings you 12 sustainability facts to inspire a greener Christmas this year. 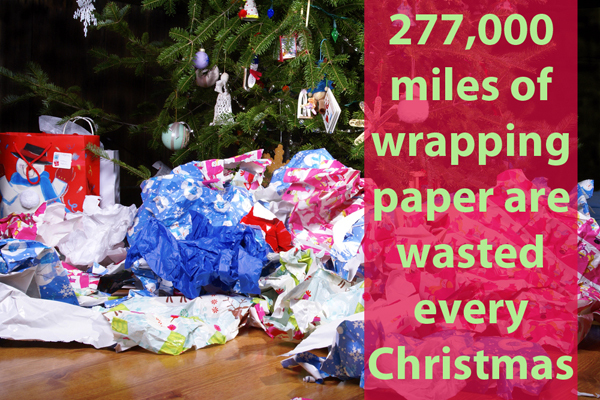 According to WRAP estimates, the amount of wrapping paper thrown away in the UK at Christmas time would stretch to the moon. 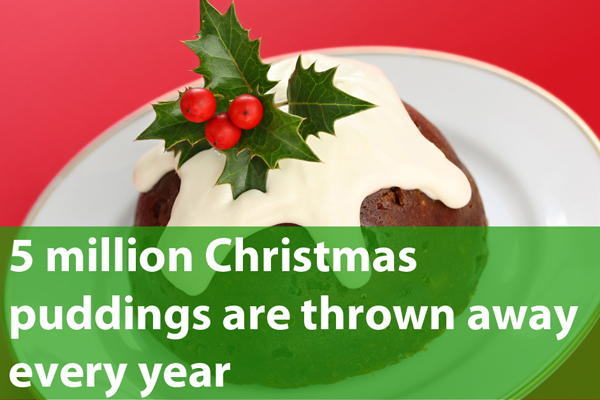 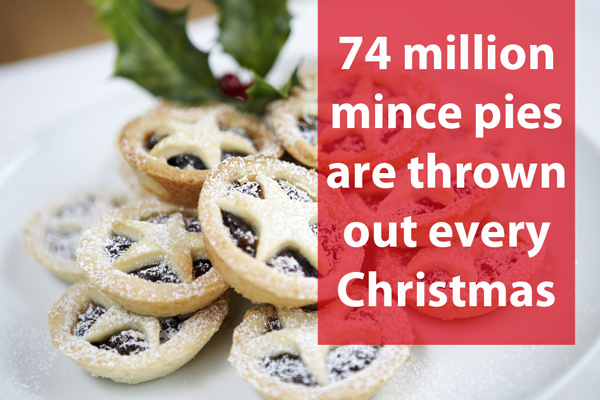 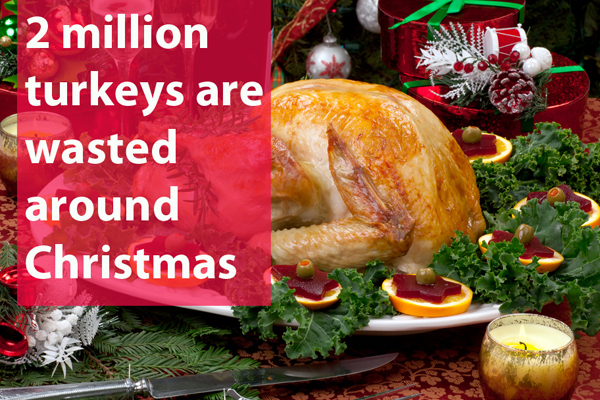 Add that to the one billion cards and enough tin foil to cover the county of Suffolk, not to mention the shocking amount of food that gets sent to landfill, and the result is a very unsustainable Christmas.